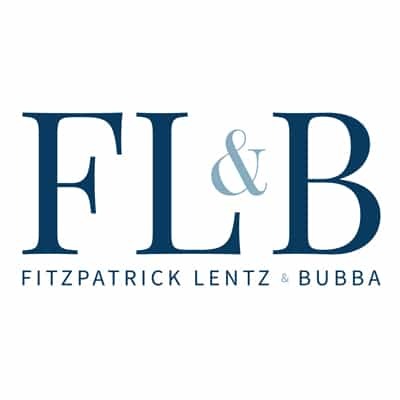 In early 2018, Ed Lentz, Chair of the Firm’s Estate Planning and Administration of Estates and Trusts Group sent clients a letter relating to the Tax Cuts and Jobs Act of 2017 and the impact of that Act on estate planning. We thought that we should update you and discuss three specific situations where actions are recommended, and we also thought that we’d update you on some developments at our firm. To download our client letter, click here. For more information, please contact Edward J. Lentz or another member of our Estate Planning and Administration of Estates and Trusts Group, at (610) 797-9000.